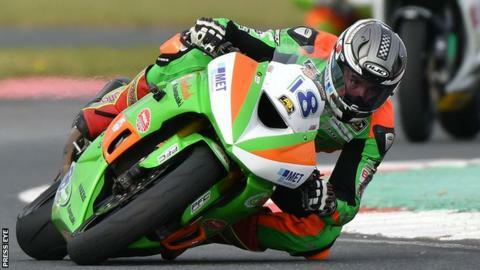 Carrickfergus rider Andrew Irwin will compete for the CIA Landlord Insurance Honda team in the 2018 World Supersport Championship, it has been confirmed. Irwin secured a place in Simon Buckmaster's PTR team after impressing while riding for Gearlink Kawasaki in the British Supersport class. The 22-year-old finished second overall in the series in 2017 behind fellow Northern Ireland rider Keith Farmer. He clinched a maiden win at the final round at Brands Hatch in October.